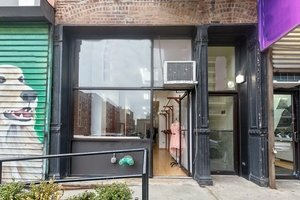 This newly renovated space is located in historic Alphabet City, away from the clammer of the typical gallery space locations. 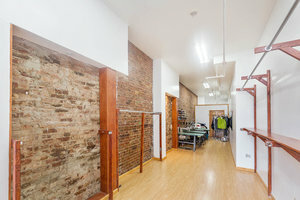 This space is owned by creatives who have teamed up to create a unique space where artists and designers can show their work in a collaborative and friendly atmosphere. The gallery has contemporary feel with tasteful interiors and a well-lit ambience. It is also well-equipped to host different art and showroom events with an extensive range of facilities. The operating hours are from 8am - 8pm and no alcohol or parties are allowed. 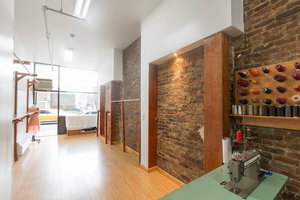 The surrounding area is filled with popular restaurants and bars and the stylish East Village is close by. 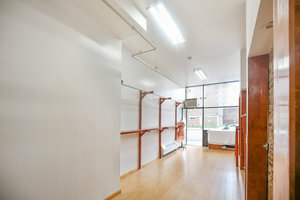 Perfect for creatives looking for a trendy space.